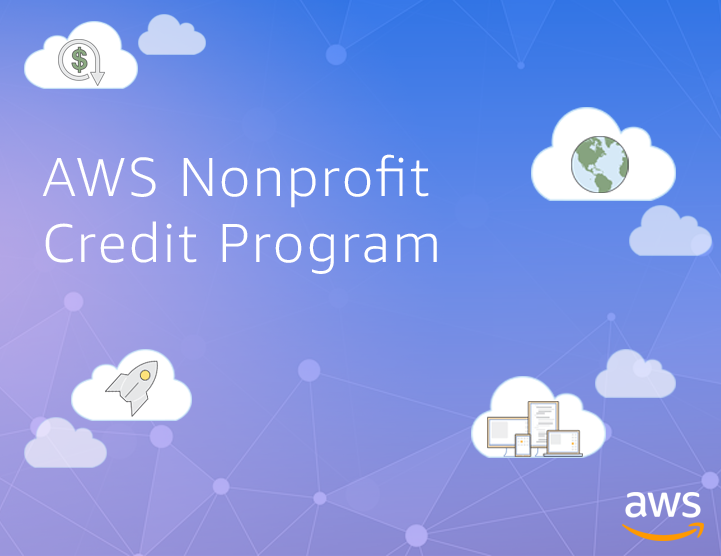 The AWS Credit Program for Nonprofits offers $2,000 of AWS Promotional Credits annually to 501c3 organizations or global equivalents. With diverse missions to promote health and welfare, achieve medical breakthroughs, protect wildlife, and support many other causes, nonprofits around the world have unique needs. 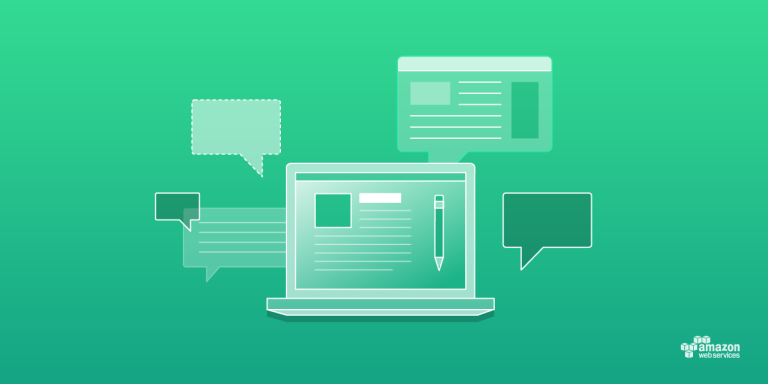 In collaboration with TechSoup Global, this program provides organizations in 50 countries with subsidized access to on-demand services to more easily store large files, keep data secure, and deliver engaging content to local communities.